We Do More Than Manage Pain, We Resolve It. Eliminating Pain. Restoring Quality Of Life. ALLEGIANT Spine Institute provides comprehensive care to patients with neck and back disorders. Our spine-focused, multi-disciplinary teams are experienced in both surgical and non-surgical treatments of the spine. 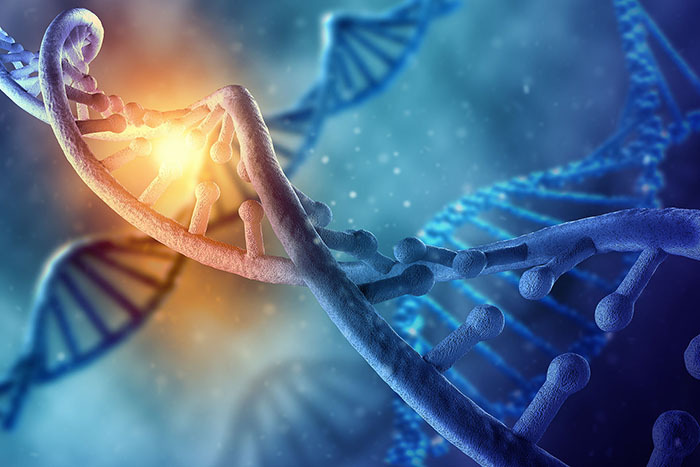 We offer treatment protocols that integrate advanced surgical techniques, cutting-edge interventional pain procedures, physical therapy, and diagnostic imaging with industry leading technology & research. 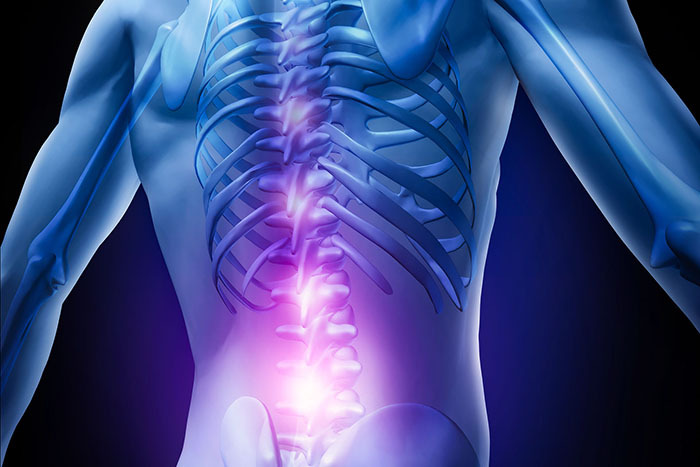 Surgical & Non-Surgical Spinal Care Services & Facilities In Las Vegas. What that means for our patients is superior care through constant communication and oversight between departments. You won't endlessly be referred to other providers that don't coordinate or communicate effectively with your primary physician. Our multi-disciplinary team works together to give you the most advanced, personalized treatment. Our comprehensive approach to spinal care ensures that you are always receiving the right care at the right time. 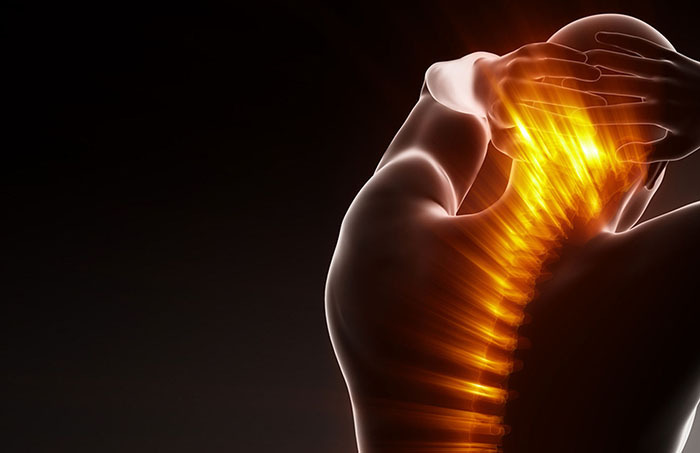 Comprehensive spinal care requires the skill, dedication and expertise of many orthopedic professionals. Our physicians are supported by specialized teams of surgical assistants, radiologists, anesthesiologists, physician assistants, technicians and physical therapists. All working in unison, with each playing an essential role in ensuring that our patients enjoy the most successful outcomes possible. to restore their health, happiness & well being. that may be suffering with pain that greatly effects their lives and their families. We are proud to have been able to help so many of our friends and neighbors return to good health. 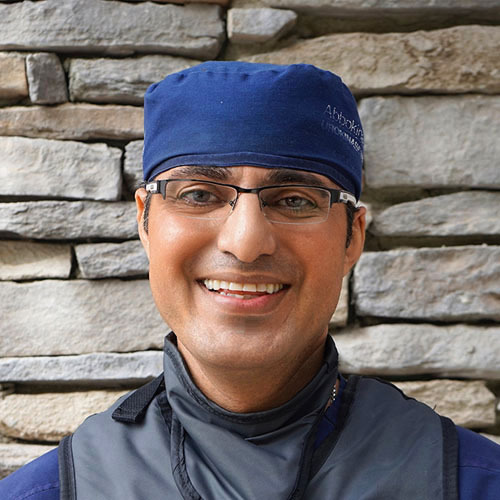 "A friend refered me to Dr. Grover and I am glad he did. I had an anterior, posterior interbody fusion of L5-S1. The surgery is a success! My agonizing leg pain, and lower back across the hips pain are gone. The only regret I have is I didn't do this sooner. Thank you to Dr. Grover, Kelly Noel, and all the staff at Nevada Spine Clinic. You all are awesome!" - Mike B. 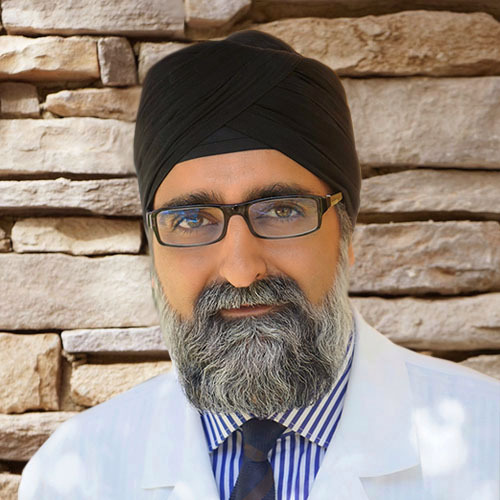 / Las Vegas, NV"
"Lifesaving is an understatement of the care that I received from Dr. Ghuman and Dr. Grover. I had a serious horseback riding accident and ended up with two fractures in my lower back and one severe fracture in my neck. I woke up from surgery and immediately knew that it was a success because I could feel my shoulders and arms and the unbearable pain was gone. I feel very blessed to have had Nevada Spine suggested to me and that I trusted them with my care." - Susan D. / Las Vegas, NV"
"I had 2 herniated discs Dr Grover suggested surgery since nothing else was working. I had particles of the disc that broke off lodged in my nerve so my surgery was longer than expected. 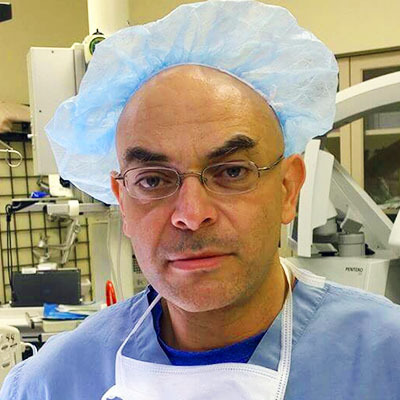 Dr Grover and his team did such a great job. I highly recommend him. All the staff that assisted in the surgery and recovery were just great. I feel like I am finally getting ny life back after almost 1 yr. Thanks Dr. Grover!!! One happy patient!" 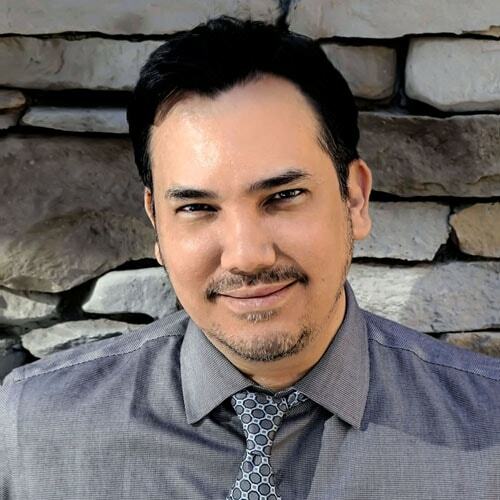 - Mari M. / North Las Vegas, NV"
"When Dr. Grover saw me, I was not able to stand straight, I was barely walking by limping. He gave me my life back. I want to shout out to the whole world to know - DR. GROVER GAVE ME A CHANCE TO BECOME MYSELF AGAIN!!!!!!! I admire that God has gifted him so much that he gave my life back, my smile and happiness back." 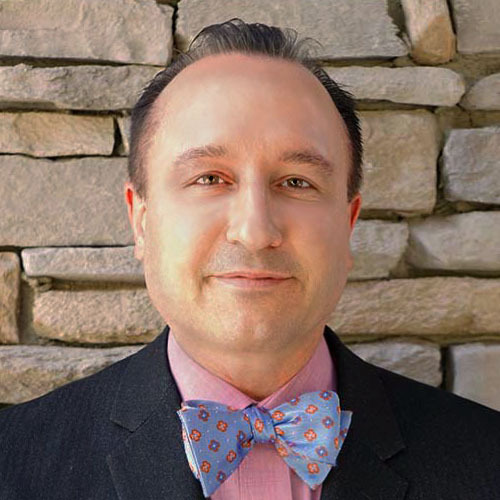 - Armena M. / Las Vegas, NV"
"In 2001, I had a 4.5 hour long complicated spine surgery, and I was operated on by Dr. Grover. I can run, lift, play basketball, just like before and I have never had any complications. All these years later, I had to take my wife there with some disk problem, and Dr. Grover was just as honest, and sincere as ever. I know 60% of the doctors in this town personally, and I would never let anyone operate on me besides Dr. Grover." - Ron R. / Henderson, NV." "I had lumbar surgery on 5 February 2014. Went from constant pain levels of 6-8 on a scale of ten, and that is with pain meds. I am now virtually pain free without meds... Great doctor and surgical staff, including the surgical coordinator. Cannot say enough good things about them." - Hesh A. / Las Vegas, NV"
Making Informed Decisions About Your Healthcare. We are committed to educating patients regarding their condition and treatment options. We want to help you make the right decisions with as much information as possible. Contact us today to schedule an appointment to discuss your medical care or to schedule a consultation. ALLEGIANT Spine Institute also offers a Complimentary MRI Review for those seeking alternative care or second opinions. 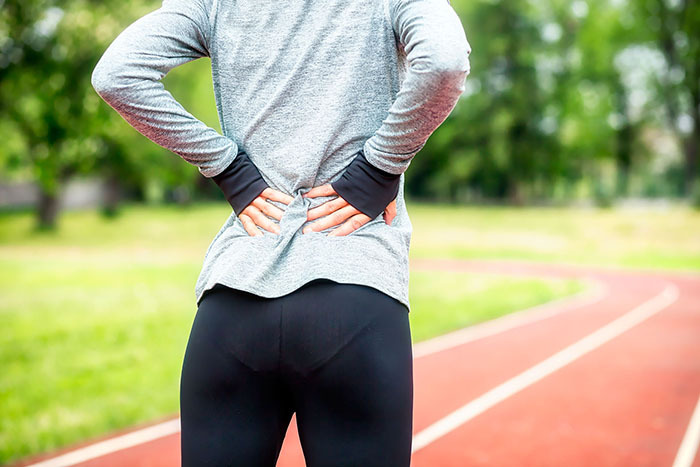 Call 702-320-8111 To Speak With An ALLEGIANT Spine Specialist. 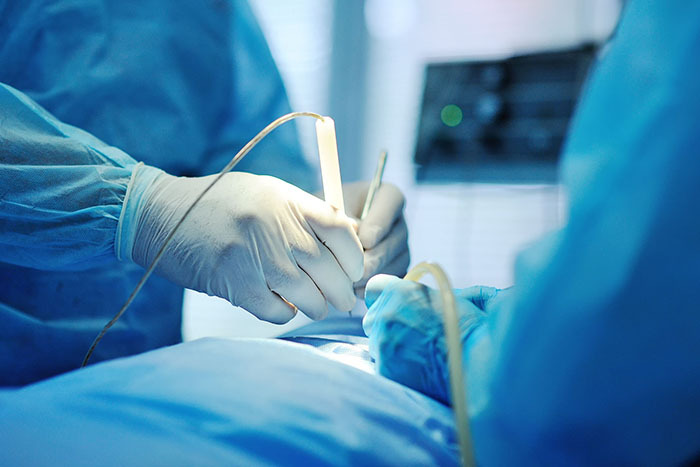 Spinal Surgery in Las Vegas. ALLEGIANT has preformed thousands of the most advanced spinal surgical procedures. 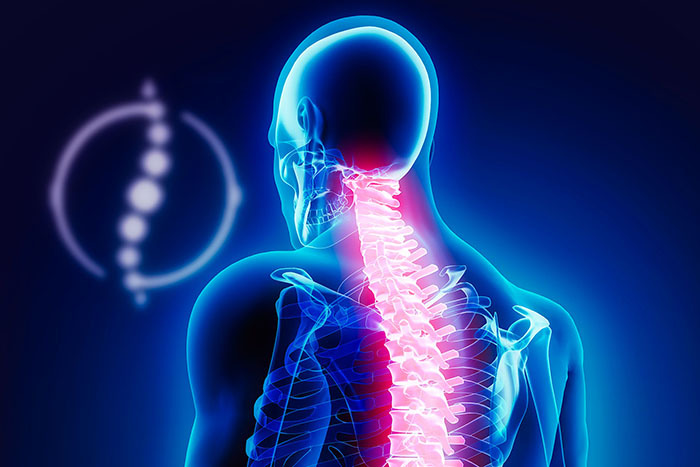 From spinal fusions to cervical-cranial reattachments, the most complex cases are performed by our world-class surgeons & surgical support teams. ALLEGIANT offers pain management solutions that strive to identify, address and resolve the underlying causes of pain without over-reliance on opiate medications. Our highly trained Physical Therapy Team provide dedicated pre & post operative physical rehabilitation programs designed specifically for spinal care patients, as well as treatment for degenerative disorders & orthopedic work and sports related injuries. but a record of accomplishment and innovation to help us further the science of rehabilitative spinal medicine. Conveniently located adjacent to our main office on Smoke Ranch, ALLEGIANT's accredited surgical center offers state-of-the-art surgical operating theaters & recovery areas with our own dedicated spinal surgery support teams. ALLEGIANT offers dedicated, orthopedic radiology facilities at all of our locations. On-site imaging allows us to obtain up-to-the-minute diagnostics when required & can save our patients the time & additional co-pays associated with extra referrals, appointments & follow-up visits. 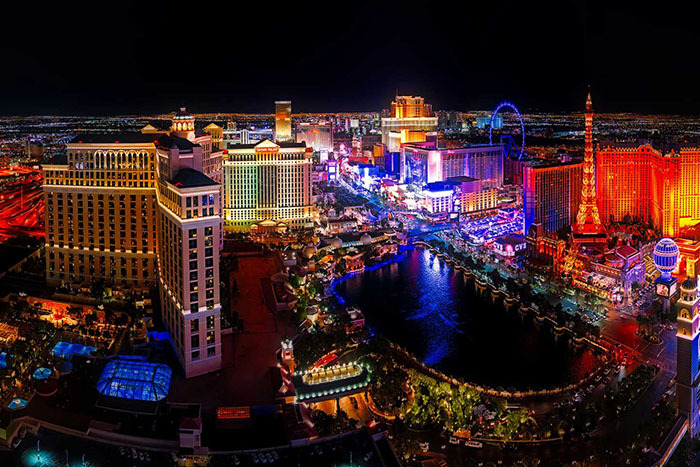 Las Vegas offers temperate weather year-round & the finest accomodations, shopping & entertainment in the world. Our support staff are available to assist with all apsects of your visit for medical care, including the arrangement of transportation and accomodations.